Terrarium Toys make 100% handmade leopard gecko designer toys. 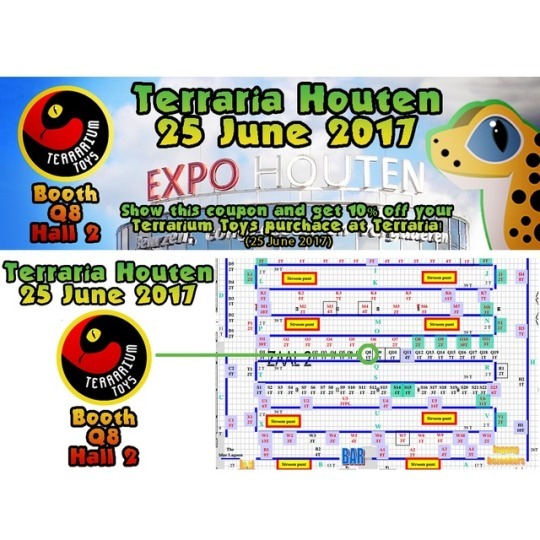 We will be making its first ever convention appearance this Sunday at Terraria Houten! 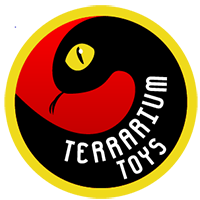 To celebrate, here’s a coupon for 10% off your Terrarium Toys purchase! Come past booth Q8 in Hall 2 this Sunday and say hi!